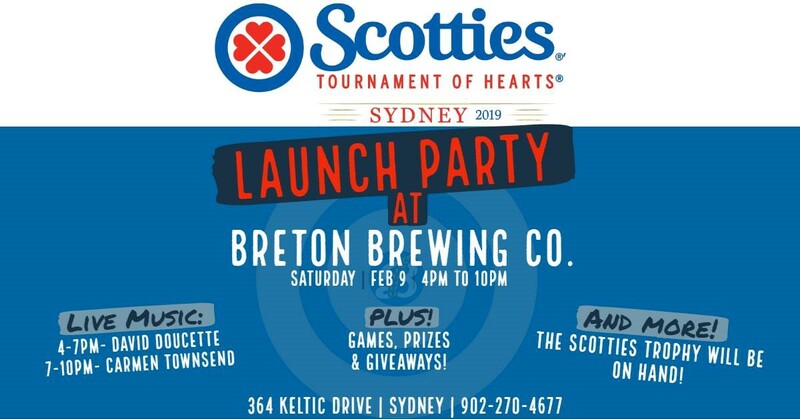 Huuuurrry Harddd to Breton Brewing this Saturday to welcome The Scotties Tournament of Hearts to Cape Breton! We're throwing a party to welcome this amazing tournament to our island! There will be lots of action at the brewery including giveaways, games, prizes, as well as some Scotties reps who will be on hand to bring the tournament trophy by from 6pm-730pm, also we will be raffling off a signed Jennifer Jones jersey with all proceeds going to our charity of the month - Loaves and Fishes Sydney! 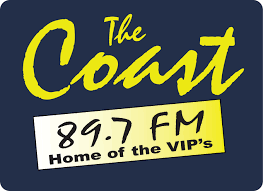 No cover - 19+ - See you here!